Pedigree Not known but possibly a result of a cross between an English variety and an American male hop. 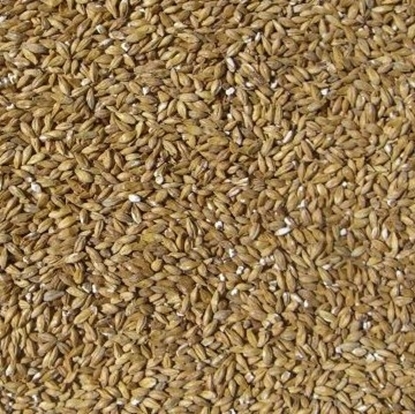 Yield 1900 - 2400 kg. /ha. or 1700 - 2140 lb. /ac. Disease/Pest Susceptibility Very susceptible to downy mildew. Not seriously affected by Prunus necrotic ring-spot virus. Storageability 80 - 85% alpha acids remaining after 6 months storage at 20°C. 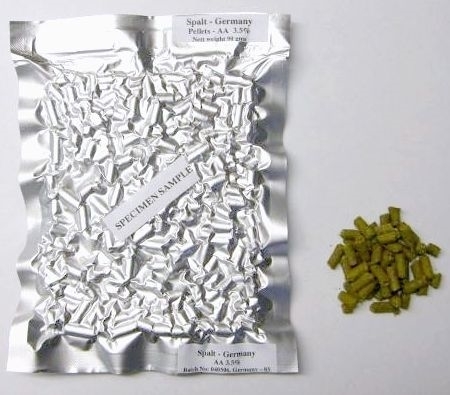 General Trade Perception An excellent general purpose hop with medium and well-balanced bittering potential and no undesirable aroma properties.